"The Dried Flower House" for information on dried flower arrangements. Welcome to the Dried Flower House. 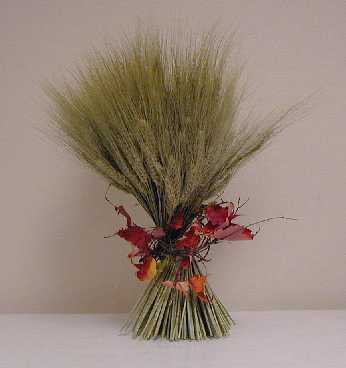 You will find information about dried flowers and how-to tips on creating dried flower arrangements. We also have tips and suggestions on how to make dried flower gifts and decorations for the home, office, friends, and family. 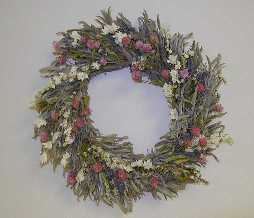 We also provide a listing of businesses that sell dried flower arrangements.